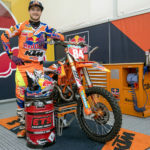 For the 2018 Motocross World Championship season, Red Bull KTM Factory Racing and HCS Group’s ETS Racing Fuels have extended their technical partnership. 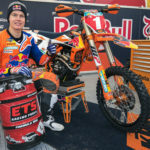 ETS Racing Fuels and Red Bull KTM Factory Racing have enjoyed a technical partnership for many years starting with the American AMA championship in 2012 and the MXGP since 2013. 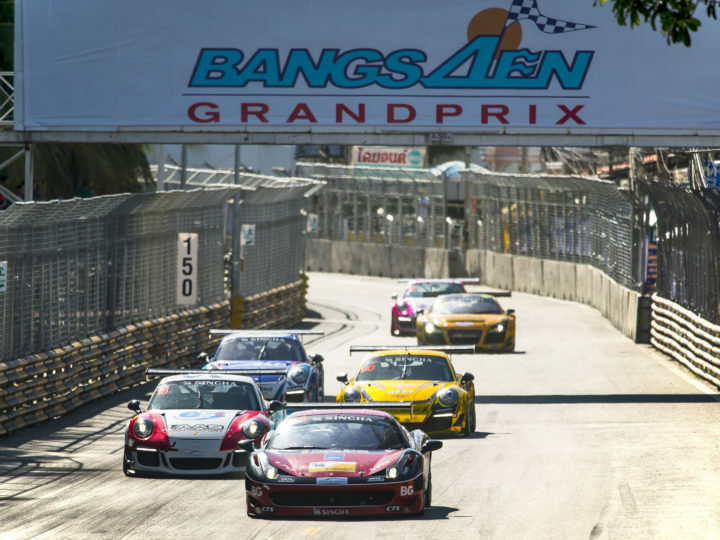 The fuel expert develops, produces, and delivers high performance racing fuels and value-added services to race teams and event organizers worldwide. 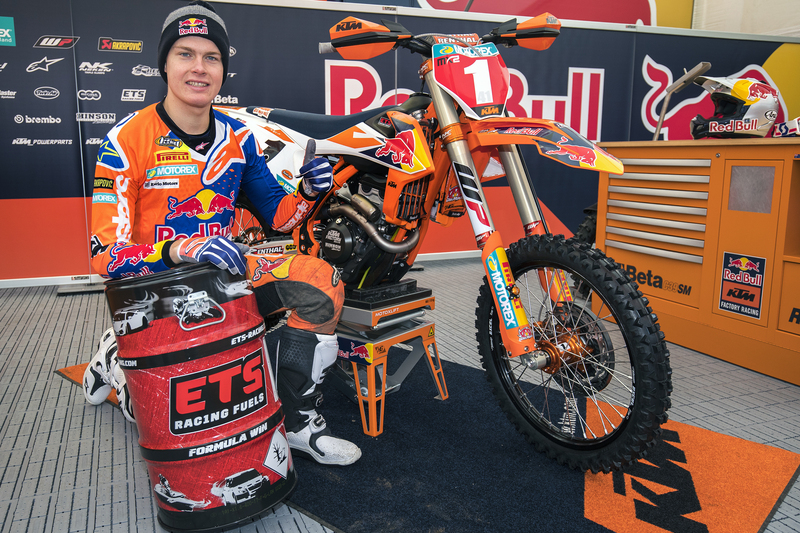 The ETS Racing Fuels brand is recognised as an expert fuel development partner for the racing industry. 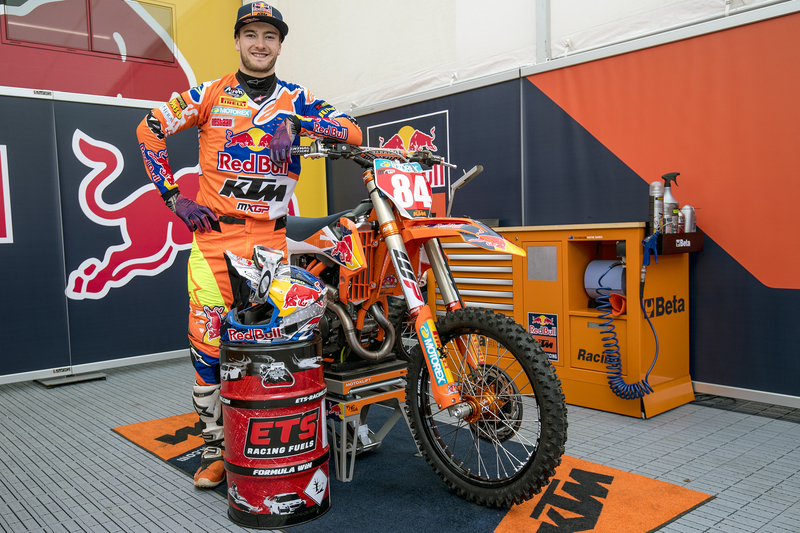 The fuel expert develops, produces, and delivers high performance racing fuels and value-added services to race teams and event organizers worldwide. 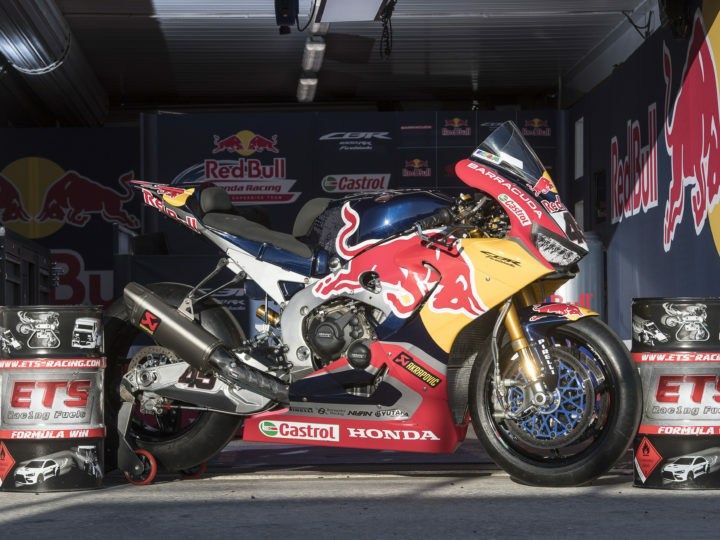 The fuels are designed in close co-operation with leading engine manufacturers and race teams to meet and exceed all the challenges that come with world-wide racing.